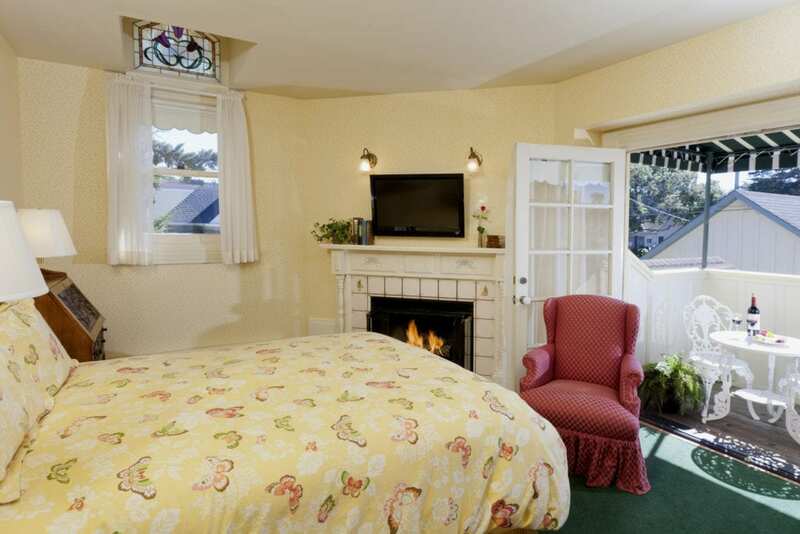 Located on the Monterey Peninsula, Gosby House Inn in Pacific Grove has been welcoming guests for over 100 years. This cheerful yellow and white Victorian mansion, with its carefully tended gardens and central patio, sets the standard for gracious innkeeping. 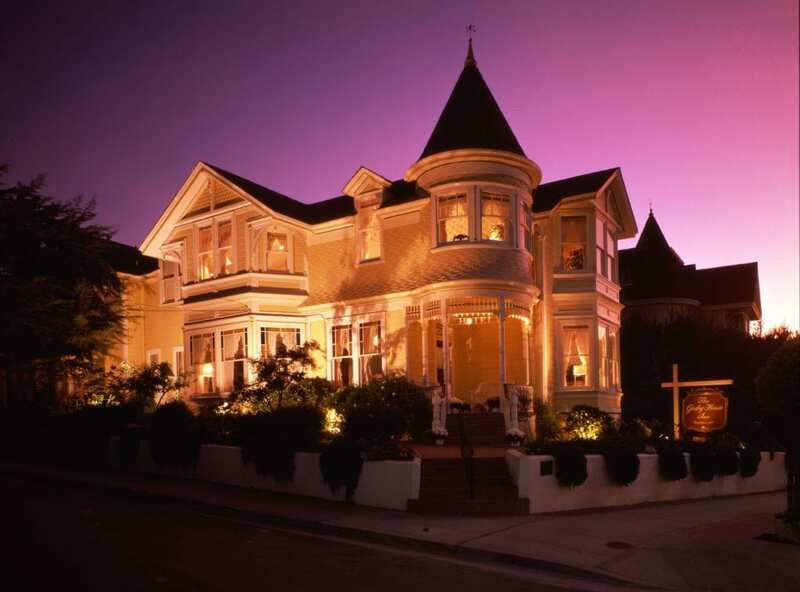 Restaurants, shops and a scenic shoreline-walking route are just a few blocks from the Gosby House Inn, the choice for romance on the Monterey Peninsula.